bdh+young wins NAIOP Awards of Excellence! bdh+young had 5 projects nominated for the 2017 NAIOP Awards of Excellence! 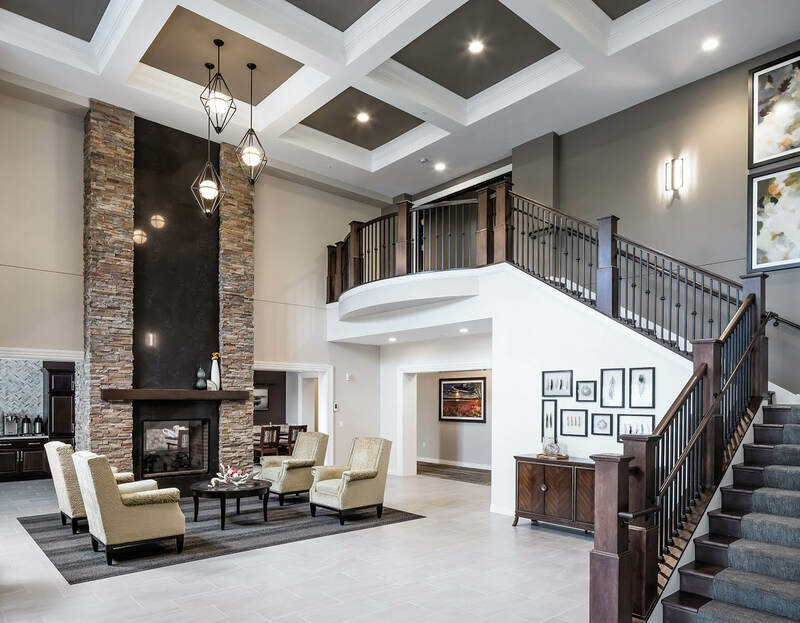 Zvago Glen Lake Cooperative won the award for it’s excellence in senior living design. Zvago Glen Lake is far from your typical senior living facility, providing carefree living in customized homes that offer the benefits of traditional ownership—without the encumbrances of home maintenance. The newly designed facility, overlooking Glen Lake, offers a natural setting, yet easy access to everything—entertainment, dining, shopping, health services, golf courses and outdoor recreation.